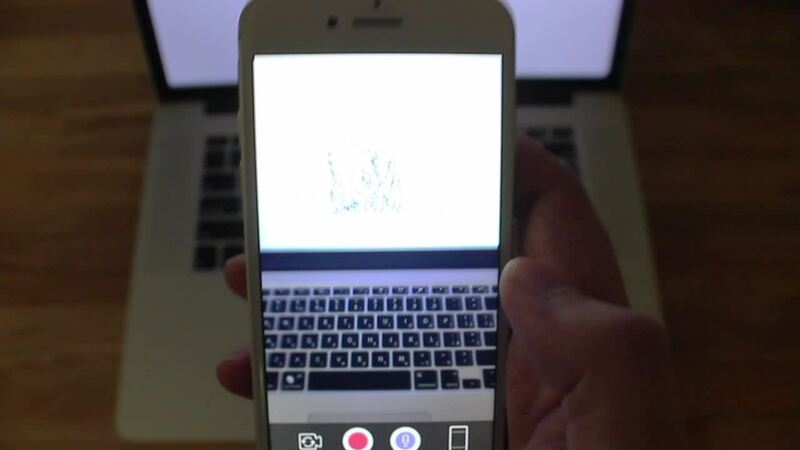 Build your own mobile video apps with a few lines of code. Play, switch and browse many videos instantly, with no buffering, enabling a new video paradigm. 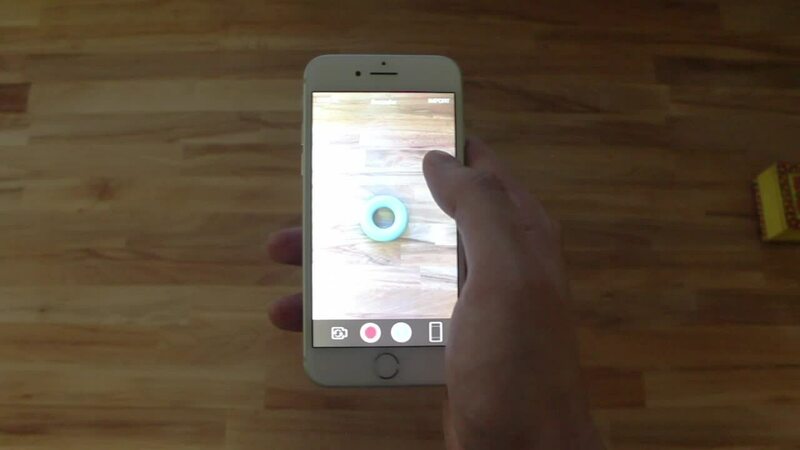 Real time recording and editing of videos on the fly allows for user generated content to be both instant and awesome. 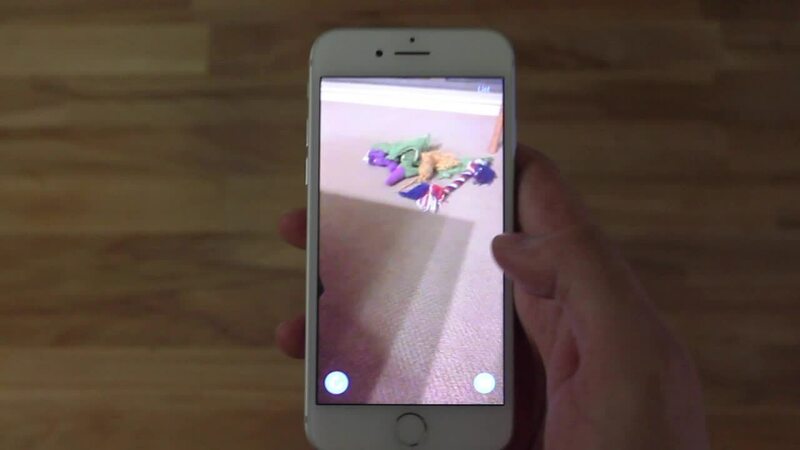 Recorded videos available instantly on all devices - iPhones, Androids, and the web. 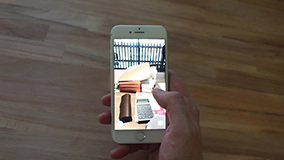 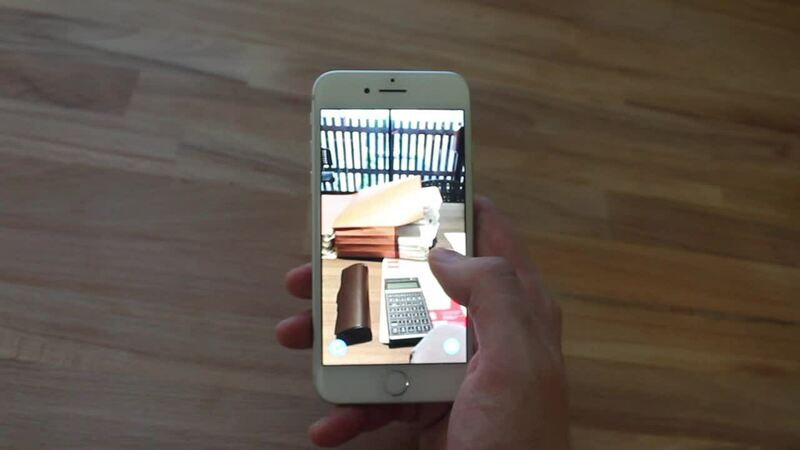 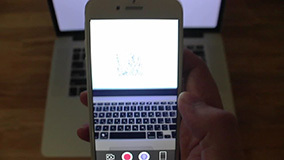 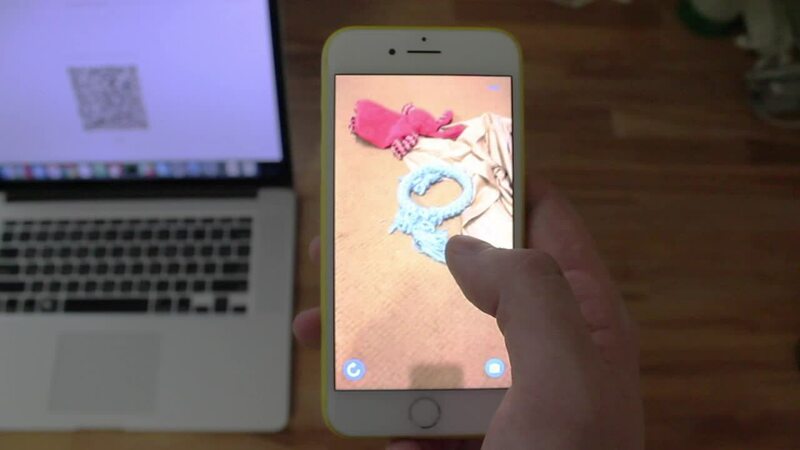 A growing number of interfaces allow for the creation of disruptive new video apps.